Home and office floorings make up an essential component of every area as they tend to be more exposed to sudden impacts and foot traffic. Therefore, it is only essential that you choose the most premium flooring you can get with your budget. There is a wide range of options to choose from when it comes to natural flooring materials – varying from hard wood, stone, to other alternatives created by modern technology. Do remember that the cost of purchasing flooring materials is separate from the labour cost quoted by a flooring contractor in Singapore. Flooring costs vary in price, material used to create them, measurement of the area they will be used for, colour, texture, shape, maintenance, and durability. 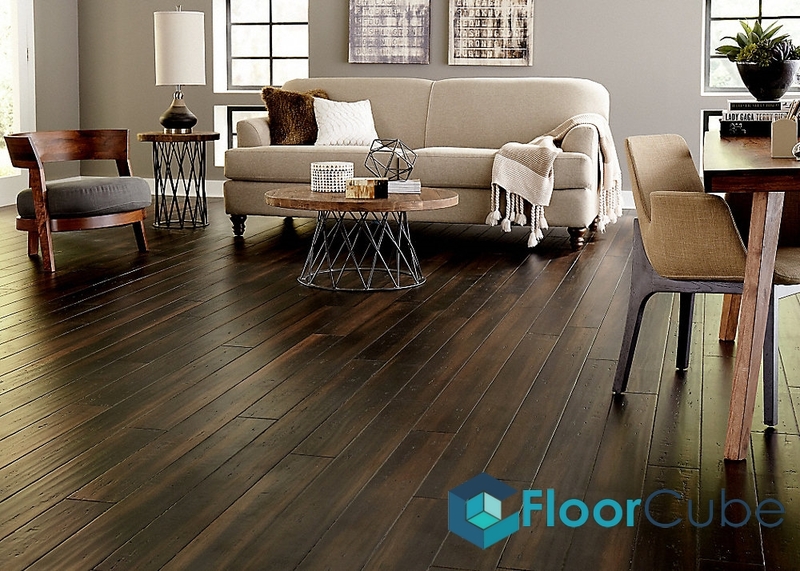 At FloorCube Vinyl Flooring and Tiling Singapore, we install various types of floorings from resilient flooring, epoxy flooring, laminate flooring, timber flooring, parquet flooring, to timber flooring. But for now, here are some common types of flooring used in Singapore. Bamboo flooring is one of the most popularly known types of wood flooring. Bamboo is a type of grass that resembles a wooden texture, which makes it perfect as a flooring material. You can find different types of bamboo flooring ranging from vertical, flat, or woven designs with each of these types differing in characteristics and quality. However, if you’re looking for a more durable type of bamboo, opt for “Moso.” Moso is bamboo that’s made stronger by the use of aluminium oxide combined with a top coat of ceramic. As bamboo floors are easily available in the market, they are also easy to replace and repair. The average cost per square metre can range between $3 to $8. You might have come across carpet flooring mostly in commercial areas in Singapore. While not many homeowners opt for carpet flooring at home because of the warm weather, there are still a diverse range of designs to choose from. 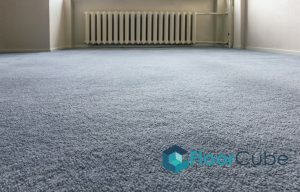 Carpets can be made from various materials ranging from acrylic, polyester, wool, nylon or polypropylene olefin. Despite certain properties that make some carpets stain-proof, it is important to vacuum them regularly in order to prevent any accumulation of dirt or any accidental spills. 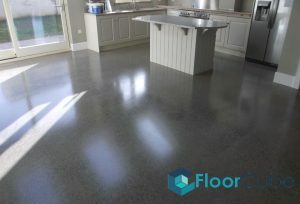 Concrete floors are made of natural materials that are tough and sturdy. Polishing the concrete adds shine that certainly makes it more appealing. The polishes used on concrete can be mixed with dyes to create diverse designs and colour pallets. Hardeners and wax can be added to the areas before they are polished to make them function better and easy to maintain. Want to learn more about the types of floorings we install? Call us now at +65 6653 2931 or email us at support@floorcube.com. Browse our range of successful past projects here! At FloorCube Vinyl Flooring and Tiling Singapore, we ensure that tiling works are done professionally. We have a dedicated team of flooring experts with more than 10 years of experience in the industry.